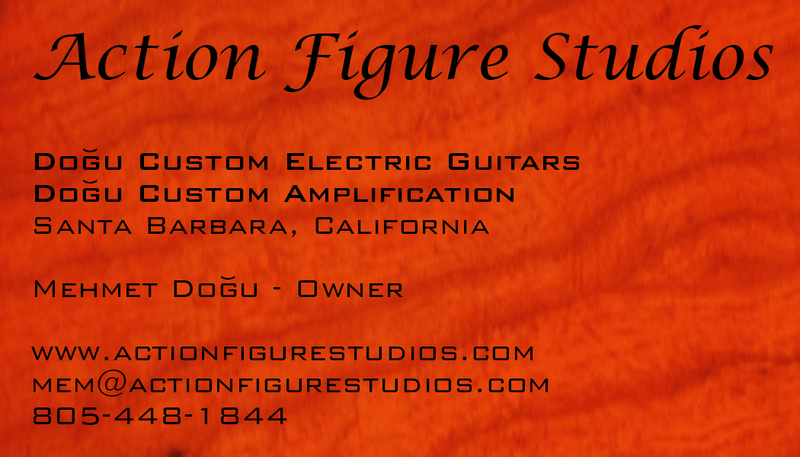 Since the early 60's Mehmet Dogu has been infatuated with blues the electric guitar and on JUNE 17 he is going to bring his passion for both to M. Special Brewing in Goleta to fight hunger and preserve the blues. Mehmet’s musical roots go back to the early 60’s where the guitar captured his imagination and has never left. He started playing guitars in his teens, influenced mainly by Jimi Hendrix and Eric Clapton as iconic figures of the times. In high-school, Mehmet moved into Southern Rock and the Blues, primarily under the influence of the Allman Brothers Band. The complexity and continuity of the music pushed him to explore further into concept albums such as Pink Floyd, the work of Frank Zappa and eventually into Blues/Jazz based Studio Musician and Fusion. Though Mehmet likes to explore all types of music, he considers himself to be firmly rooted in the Blues. Along with playing, Mehmet has modified his guitars almost since the beginning. 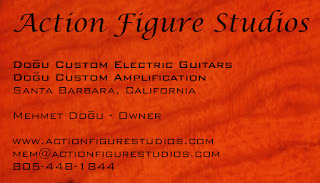 In 2013, upon moving to Santa Barbara, he began designing and building solid-body electric guitars. Being a Leo Fender fan, he then moved into designing and building amplifiers as well in order to understand the entire electric instrument. You can see his work at www.actionfigurestudios.com on FaceBook at https://www.facebook.com/ActionFigureStudios and on Instagram under ActionFigureStudios.